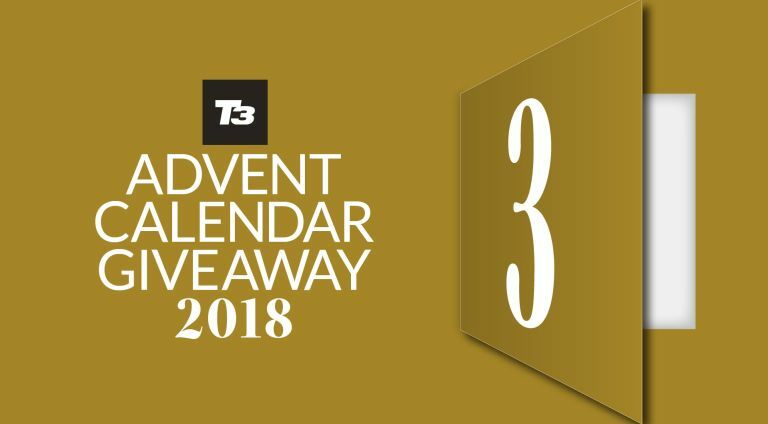 Welcome day three of this year's T3 Advent Calendar, where we're giving you a free gift every day throughout December, courtesy of T3 magazine. Today, we're giving away a guide to the Best Tech for Everything. We'll take you through amazing gadgets in big categories, showing you how tech can help you achieve audiovisual supremacy, personal nirvana, have more fun, get more done, and we've thrown in the ultimate in luxury gadgets. You can grab it right now using the link at the bottom of the page. Not only that but you can save a load of money on a magazine subscription while you’re at it — it’s the perfect Christmas present for you or a loved one! T3 magazine is the perfect coffee-table complement to T3.com, helping you find the best products for every area of your lifestyle. From traditional buys like phones and TVs, to connected home security and drones, you'll find the very best of it all covered in detail, with beautiful photography. We've got subscriptions for print only, digital only, and our amazing value print+digital bundle – and subscriptions start from only £6! Download your free Best Tech for Everything guide now!